The scams that occur when investing with Forex brokers can be is very difficult to detect, but they happen on a daily basis. Usually, the victims of a Forex scam are new investors, who have never traded before in CFD’s and the Forex markets. 2 Start Demo Trading First! Fake companies create a website, that looks like a legitimate Forex brokerage firm. They will users terms like “Safe & Secure” but fail to show a valid license. After you deposit $250, they start pressuring you to invest $5,000. Below are reviews of many Crypto & Forex Brokers, however, you should first start with a demo account. The smartest and best way to start trading, is with a legitimate regulated broker that offers you a free demo account. These brokers are among the largest in the online trading industry. FXMasterBot is the best platform that works with multiple licensed brokers like 24option.com and EuropeFX both are Forex broker licensed in Europe. Get a Free Demo Account on their user friendly trading platform, register here. The first step to avoid an investing scam, is to properly research the CFD Forex broker. Some review websites only give generic info, but miss out on these important questions. Does the broker hold a valid license from your local governments financial regulator? Like FCA United Kingdom, FSB South Africa or Australia ASIC. Is the senior broker (salesman) always calling for you to deposit more money? Does the brokers license offer coverage and protection to investors in your country? Can I withdraw my money as easily as you let me deposit it? The second step is to watch out for fake “Automated Trading” software. Never use a Forex or Crypto Robot, before you can test out its functions. Remember, if a software or person opened your trading account, they have full access to your account. 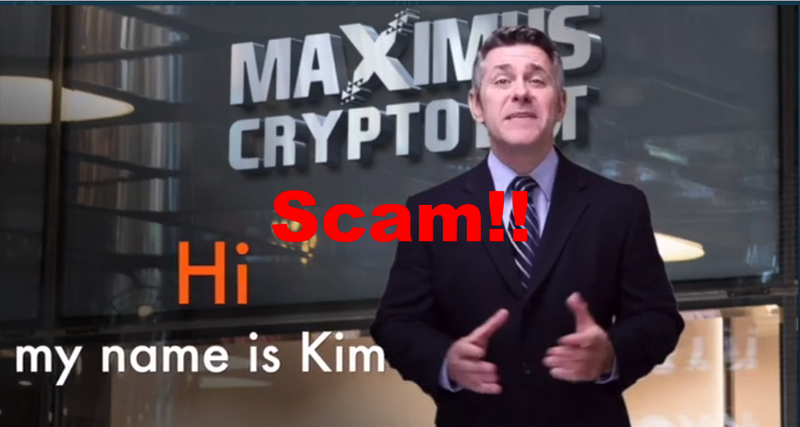 Forex scams are one of the oldest scams in the history of the world, and the internet has only helped the scammers. With the growing popularity of Ethereum and Bitcoin, there has been a surge in complaints about rouge Forex brokers. Make sure to properly do your research, and don’t think you can make $500 a day, by doing nothing. For every Forex broker you find, and every trading system you hear about, there are 50 others which offer the identical product. When choosing a CFD or Forex broker, make sure you are using one that is locally licensed and regulated, signup and choose a licensed broker here.